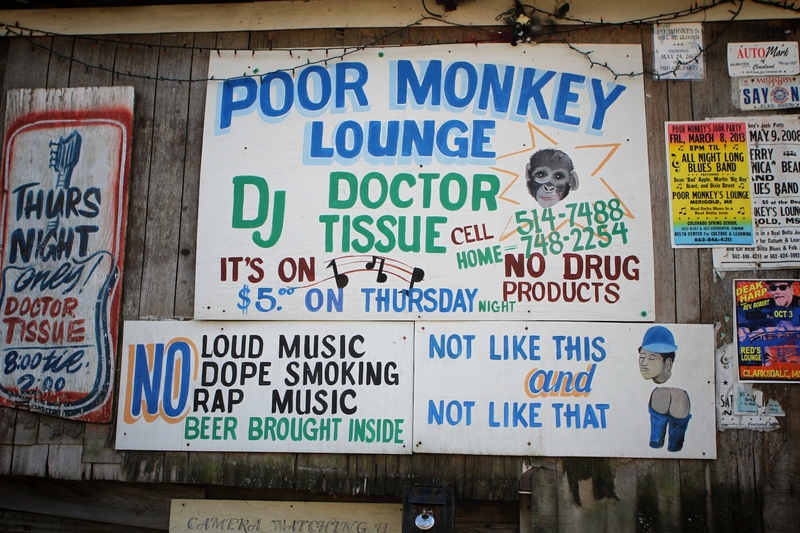 Po' Monkeys – a real deal juke joint on the Mississippi back roads | Best Road Trip Ever! 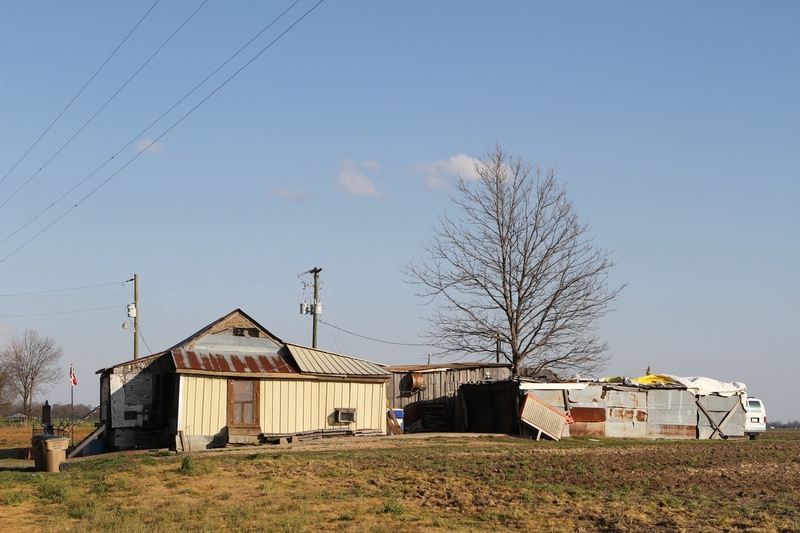 This is the real deal! 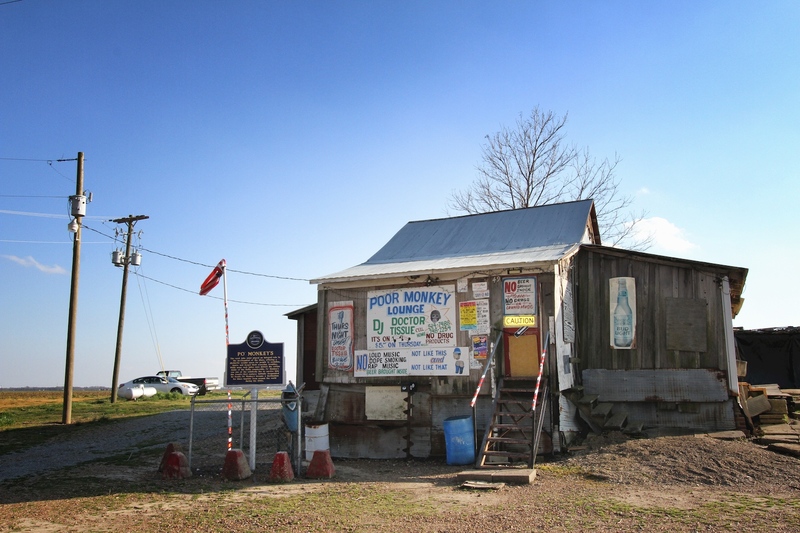 Immortalized by Annie Leibovitz, and countless blues historians. 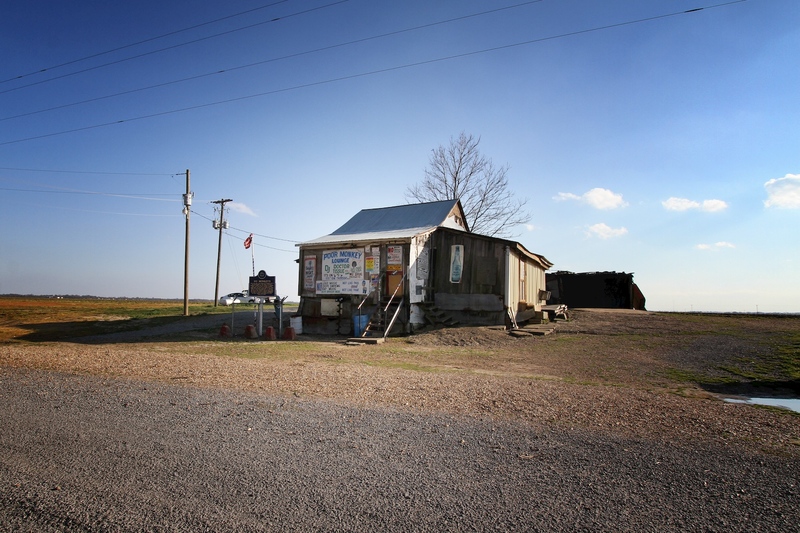 The rural juke joint played an integral role in the development of the blues, offering a distinctly secular space for people to socialize, dance, and forget their everyday troubles. 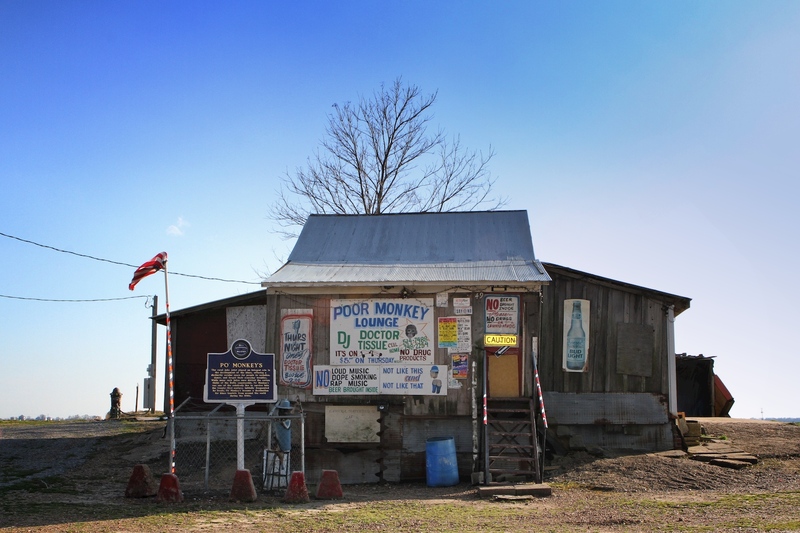 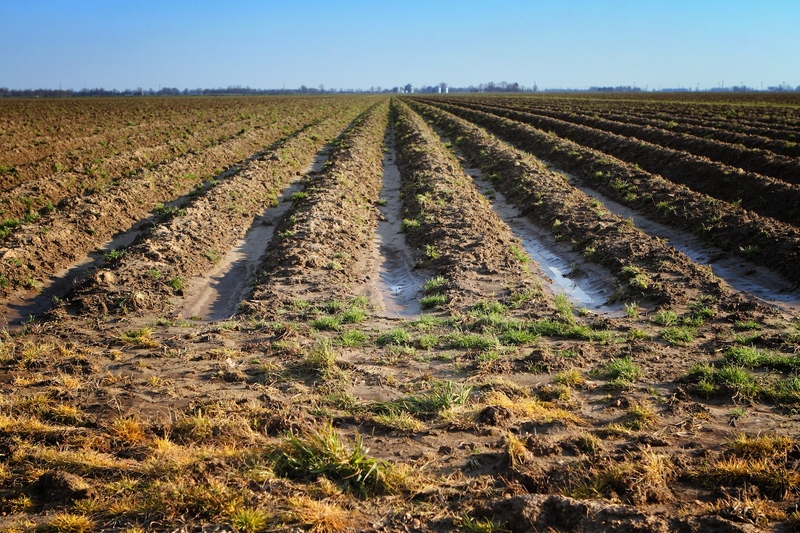 While many such jukes once dotted the cotton fields of the Delta countryside, Po’ Monkey’s was one of the relatively few to survive into the twenty-first century. 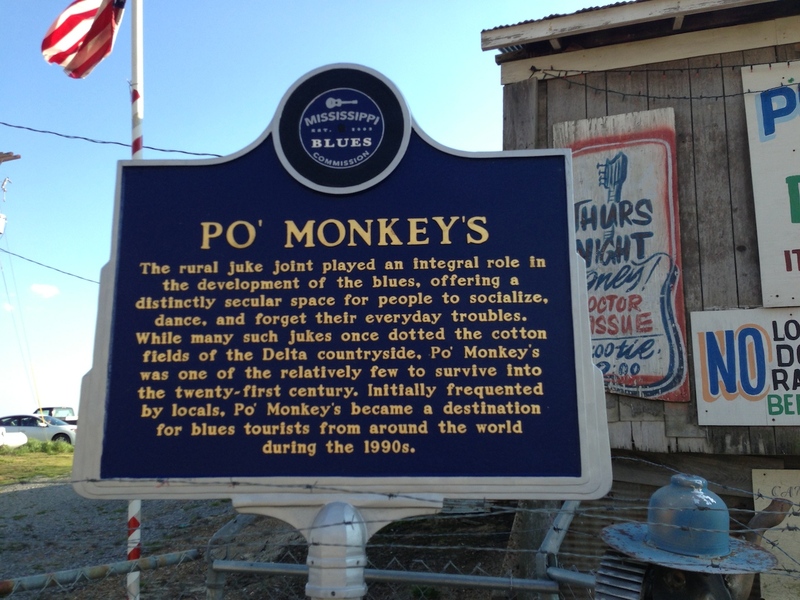 Initially frequented by locals, Po’ Monkey’s became a destination for blues tourists from around the world during the 1990s.